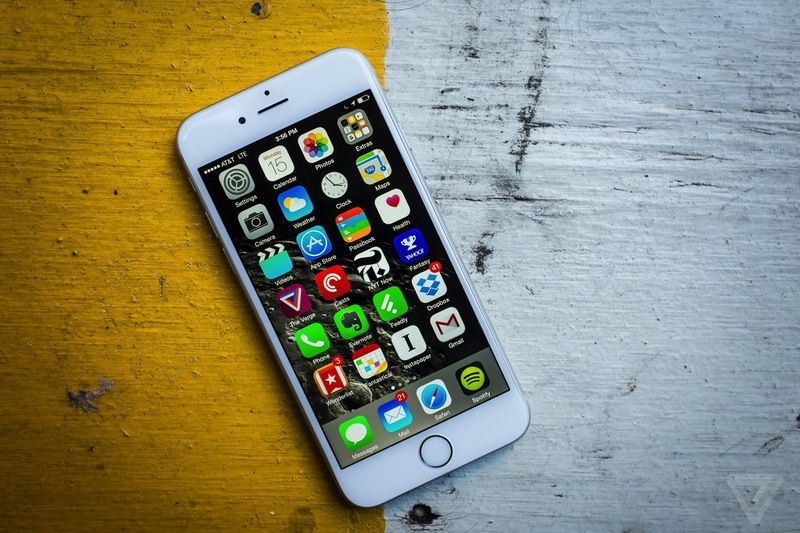 Having the latest iPhone 6 and iPhone 6 Plus is not enough. Sure the iPhone is great, but to really get the most out of it, you have to know what accessories to use along with it — and there’re a lot. So to help you whittle it down to the essentials, I’m sharing my list of must-haves. 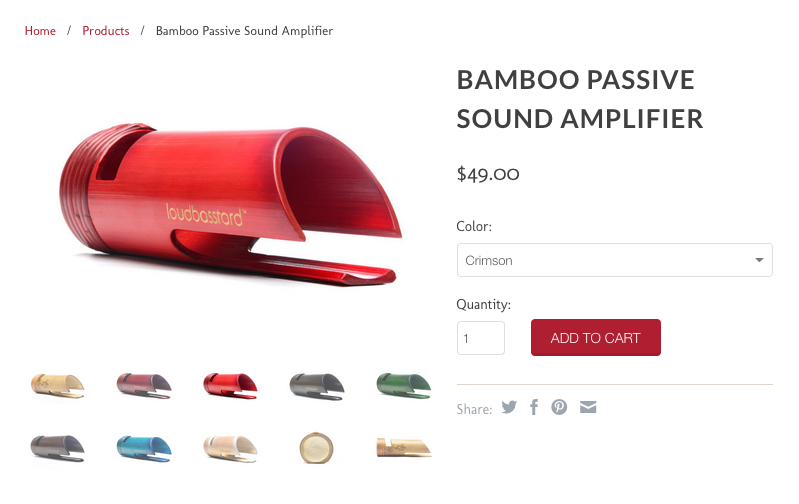 All-natural speakers made from bamboo and rattan. No plugs necessary. Simply pop your phone into the slot and enjoy the music. With year-round tropical weather here in Southeast Asia, it’s the perfect accessory to take on our next road trip to the beach. While we’re on the subject of road trips, make sure you have access to your phone for GPS using the iOttie Car Mount, which features a 360-degree mount and a snug, secure fit — yes, even for the iPhone 6 Plus. Battery life is always an issue with smartphones, which makes carrying lightning cords a necessity. 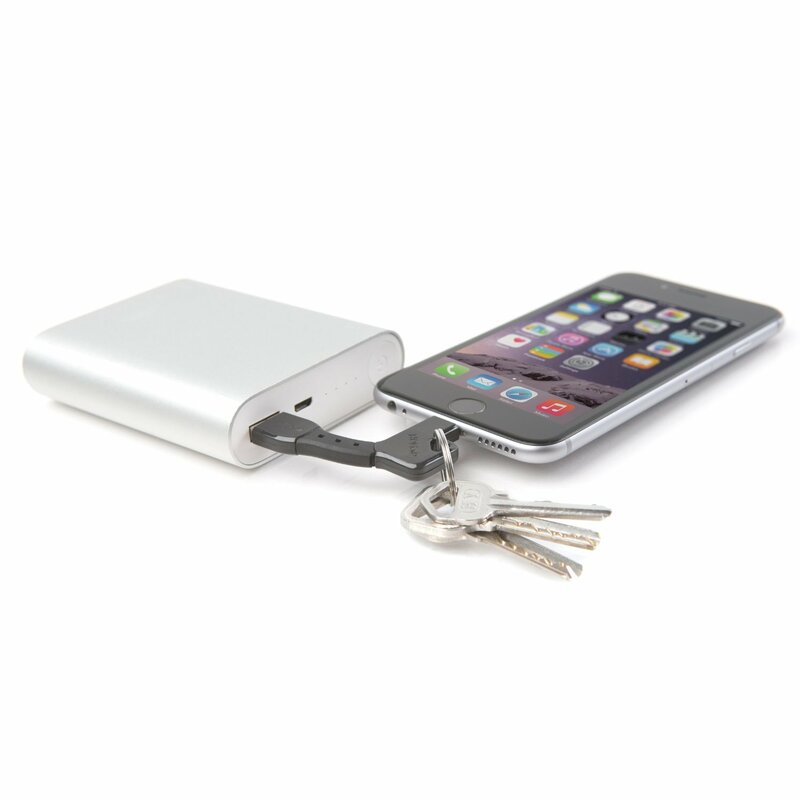 And with the NomadKey, getting tangled in meters of it won’t be necessary. For charging emergencies, the Nomad Charger Key is a tiny, lightweight option made from bendy material that can allow it to charge your phone even in the most awkward position. Not that the iPhone 6 camera isn’t already amazing, but there will be situations where it will call for a better camera. 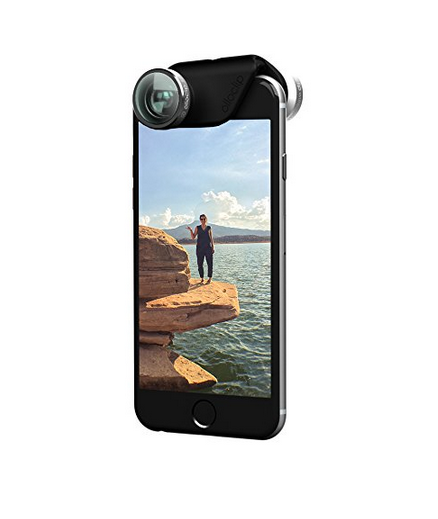 For these occasions, check out the OlloClip — a sleek device that clips to your iPhone to capture wide-angle shots and fisheye images. There are a LOT of powerbanks out there, but this one takes the cake for being light and slim enough to carry in your pocket — all 3000mAh of it. 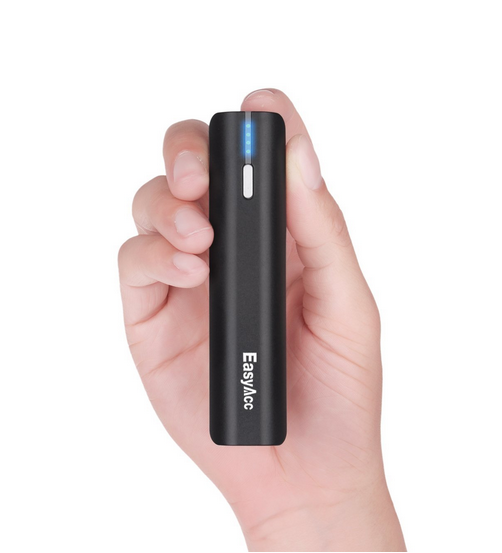 It features a 2.1A output for fast charging, and comes with a built-in flashlight.